These terrific vertical signs give you tons of flexibility! The unique vertical nature fits in even the most narrow of spaces - from walkways to gardens and more. 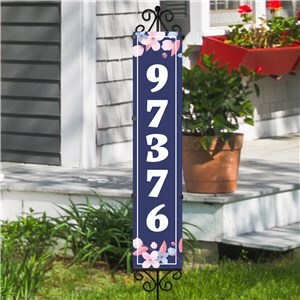 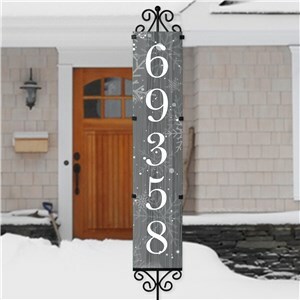 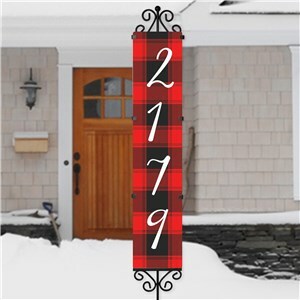 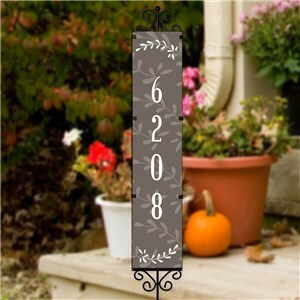 Choose the design you like best, add your house number and you've got an all-weather sign you'll be proud to post in front of your home. 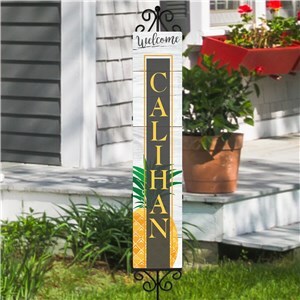 Check out our other outdoor decor, like our unique magnetic personalized garden signs, to brighten your outdoor living space!